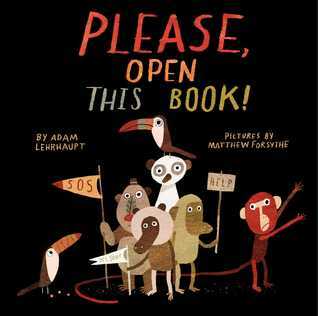 Fun metafiction picture book that makes kids think about what happens to characters after you close a book. In hindsight, I probably shouldn't have read this less than a week after having to say goodbye to my beloved dog, Guenter, but this is a beautiful story that will start to help kids wrap their minds around the idea of their own beloved dogs not being there forever. I am loving this book so far. 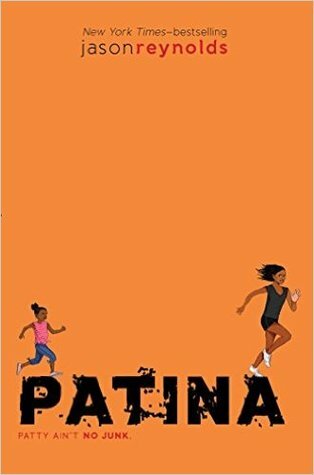 It reminds me so much of my favorite Jason Reynolds book, When I Was the Greatest. 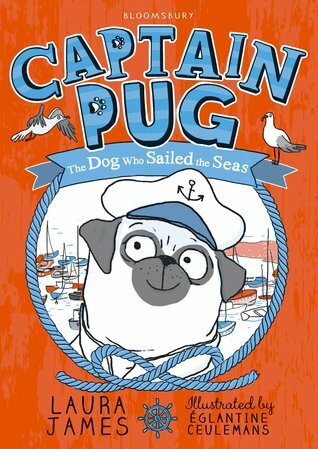 I almost picked up Captain Pug when I was at the ILA conference a few weeks ago, but didn't. My students love any book with a pug! 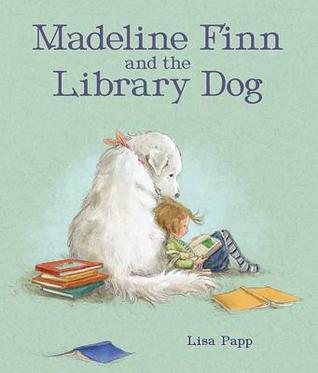 Madeline Finn and the Library Dog is one of my favorites. 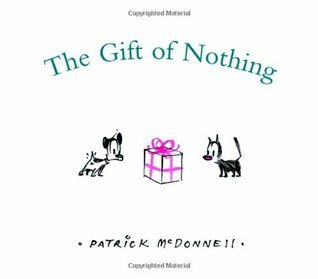 I'm planning on reading it to my first and second graders at the beginning of the year again. This is the third blog where I have seen Stay this week. I'm so sorry for the loss of your dog baby. 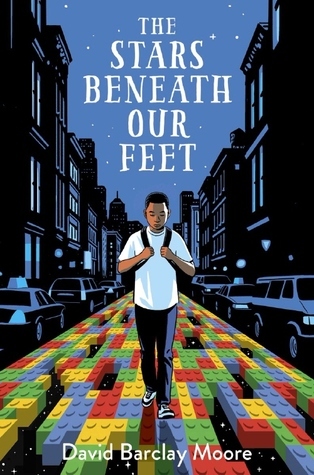 I heard about The Stars Beneath Our Feet at Book Expo and wish I had been able to find a copy. Happy Reading! 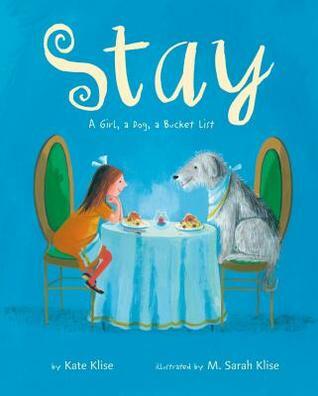 I loved Madeline Finn & The Library Dog, and shared Stay today too. Yes, I'm sure it touched you deeply, Beth. I can still remember the "feel" of my long ago pets. Thanks for sharing The Stars Beneath My Feet, too. I enjoyed Ghost, know this will be a good story, too. I'm super excited for Patina and Reynolds' other book coming soon Long Way Down. I can't get enough of his books. I enjoyed The Stars Beneath My Feet. 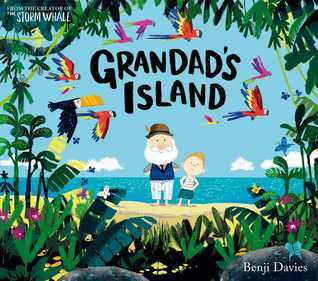 Great list of new books to check out! Thanks for sharing! Have a great week! The Stars Beneath my Feet sounds good, Beth, as does Patina. I've got The Stars Beneath Our Feet in my stack for next month! Oh gosh, I can only imagine the emotions that STAY brought up.... sending virtual hugs!